Myth: Pre-shave products don’t really matter. False. 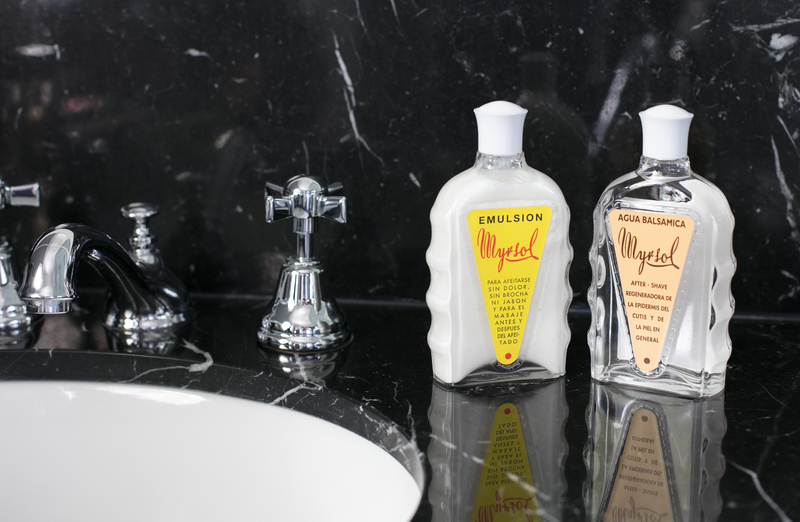 Men believe that a good clean shave depends entirely on a quality razor and some soap. 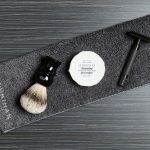 While those tools are essential to wet shaving, pre-shave products are often overlooked even though they are specifically formulated to improve the quality of a shave. A modest amount of time and effort should go into wet shaving. After all, you are taking a sharp metal blade to your face. Preparing your face for a shave can make the difference between having smooth and soft skin, and red and irritated skin. 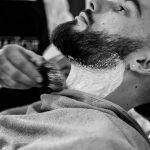 Oils, creams and balms are all great options pre-shave options that will maximize your shaving experience and minimize the number of times you’ll have to run the blade across your face. All skin types can benefit from pre-shave products as they add an extra layer of protection to your skin and soften hair. They also loosen up skin cells which makes it easier for skin to adapt to your razor blade and for hair to be extracted. 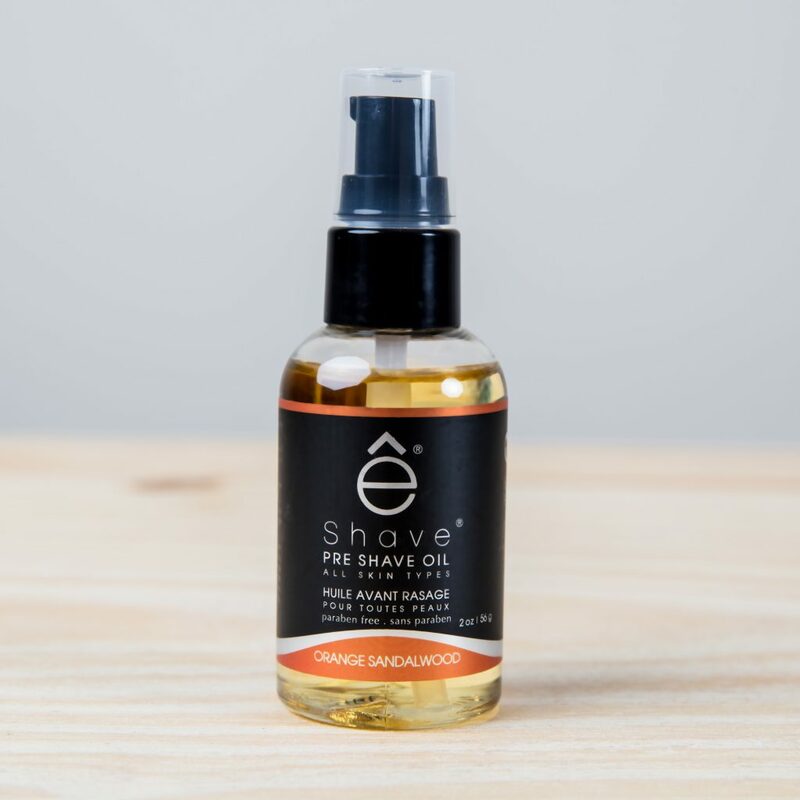 Those with normal skin can use just about any pre-shave product, while those with dry and sensitive skin should use oil for its ability to penetrate deep into pores providing much needed hydration. Oils that contain natural soothing extracts and astringent elements, such as tea tree oil or menthol, are recommended. Before you begin shaving, evenly spread a drop or small amount of pre-shave oil, cream, balm or gel across a clean face. 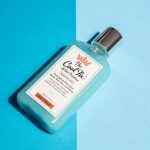 You’ll want to read the directions on the product you’re using as some will suggest drying skin prior to application, while others work better with wet skin. Let the product sit for 1-2 minutes so it has time to absorb into you skin and hair. TIP: Some brands also have great videos showing how to correctly apply products, like the Hawkins & Brimble Pre-Shave Scrub video. Once you’re all done with the pre-shave process, lather up your favourite shaving soap or cream and enjoy the shave! There are many great pre-shave products to choose from; Proraso, Taylor of Bond Street, Midnight & Two, Myrsol. Most will contain nourishing ingredients and moisturizing agents with antiseptic properties. As with all shaving products, it’s best to test a few out to determine which works best for you. Regardless of which pre-shave product you use, it’s definitely worth adding an extra minute to your grooming routine to apply. Your skin will thank you for it.